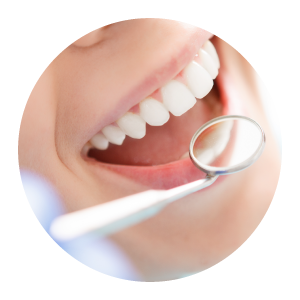 Oral Surgery, Cosmetic Dentistry, Pediatric Services and More! 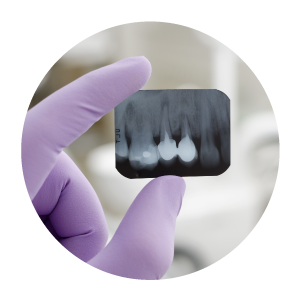 At Southtowns Dental Services, we take great pride in our practice. That is why we have become one of the best dental practices in the Buffalo, NY area. 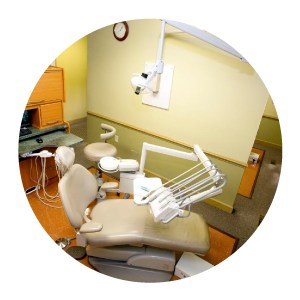 Our dental services are second to none. 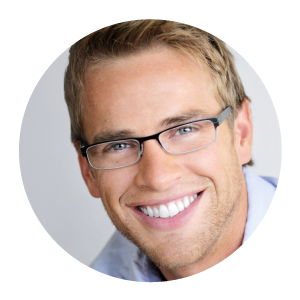 We offer cosmetic dentistry, orthodontic services and more for both children and adults. It’s never too early to start bringing your children into the dentist. 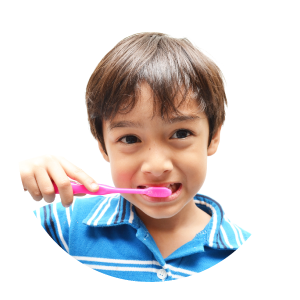 In doing so you will instill proper hygiene habits that will last a lifetime and you will help your children obtain good oral health. 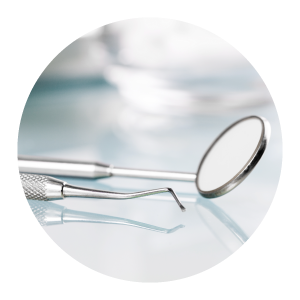 Our dentists offer an array of services. Their diverse backgrounds have helped them all advance in their careers and we are excited to have all of them with us on our team. 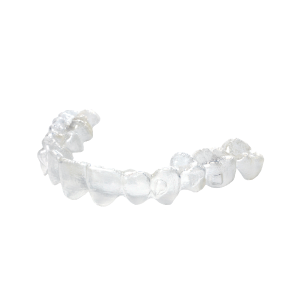 Services include: cosmetic surgery, dental implants, oral surgery, braces, teeth whitening, preventative care and much more. Call our dental office today at (716) 825-5020 for more information or to become a new member! 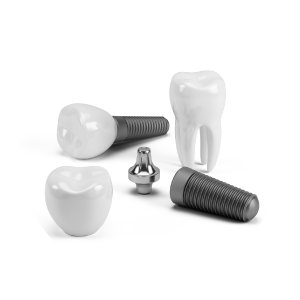 Learn more about some of the Advanced Dental Techology offered at our practice.